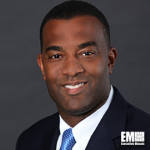 Xavier Williams, a veteran of AT&T (NYSE: T), will succeed Kay Kapoor as president of the company’s government solutions business, Federal News Radio reported Wednesday. The station cites unnamed sources that say Kapoor has resigned after a four-year tenure at the telecommunications firm. 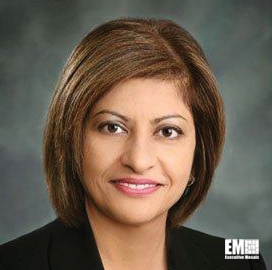 Under Kapoor’s leadership, AT&T secured a spot on the General Services Administration’s $50 billion Enterprise Infrastructure Services contract and a $6.5 billion contract with the First Responder Network Authority. Williams currently serves as AT&T’s president of business operations. He joined the telecommunications conglomerate in 1990 and held senior executive and management roles at the firm such as president of national business and executive vice president for global customer service. Williams is a member of the Executive Leadership Council and a former advisory board member of the National Sales Network.